History Tours — Tour Charleston, LLC. Come Walk with us on a exploration of Charleston’s history, culture, and Lowcountry charm inspired by Diana Gessler’s celebrated book ‘Very Charleston’. You’ll gain a deeper understanding of the development of Charleston’s unique character over the course of nearly four centuries. Learn about the city’s unique architecture, cuisine, and people while exploring its cobblestone streets, hidden alleyways, and stately homes. 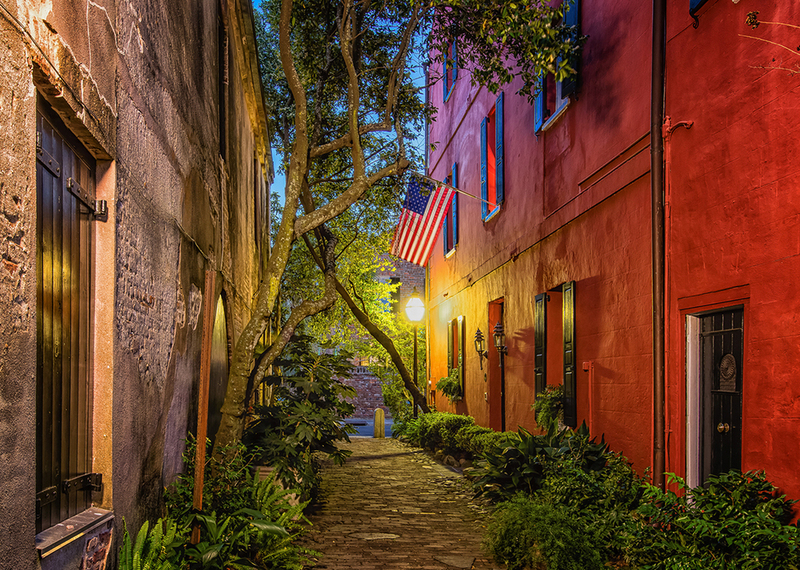 This deceptively thorough 90 minute stroll with a licensed tour guide is a beautiful and fun way to explore the highlights of Charleston’s rich history. Times: Tours begin at 10:00 AM Monday through Saturday. Where: We meet in Tour Charleston Headquarters and Buxton Books on the corner of Concord and Cumberland Streets, directly across from Fleet Landing Restaurant. Charleston’s history stretches back nearly four centuries - that’s a lot of ground to cover. 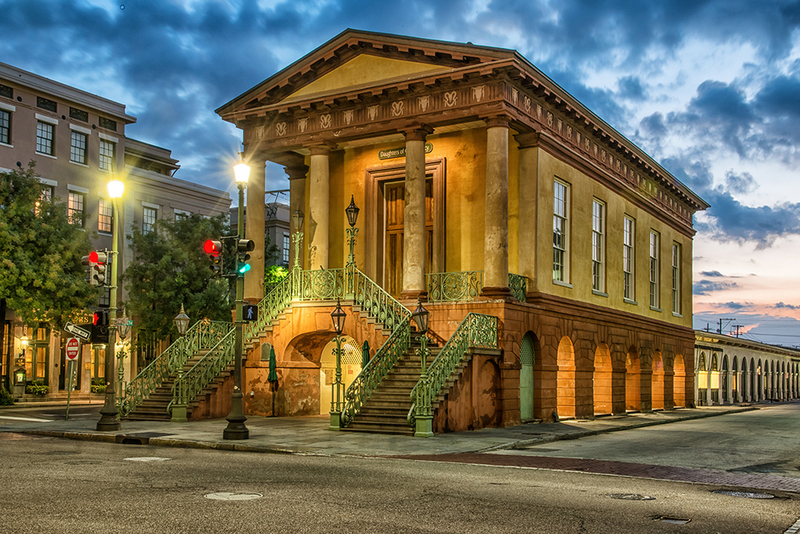 In this tour based on Robert Rosen’s acclaimed ‘A Short History of Charleston’, our licensed guides will expertly lead you through the city’s cobblestone streets and grand thoroughfares while painting a picture of life in Charleston both centuries ago and up to the present day. You’ll gain a thorough understanding of Charleston’s important place in the history of both the United States and the world. Times: Tours begin at 9:30 AM Monday through Saturday.